Key & Locksmith in San Jose, Santa Clara, and surrounding area of South Bay. for your Lock & Key problems ? helping residential and commercial Lock & Key problems. We do Mobile locksmith service (on-site) only! Keys & Locksmith Services ? Call us, we can do more than $500 Jobs! 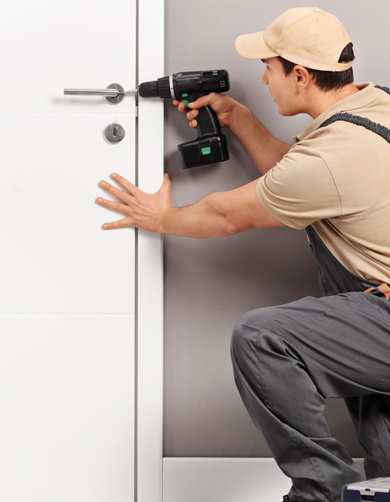 We carry Lock & Security Equipment Contractor license for big corporate accounts. At the most affordable prices possible. 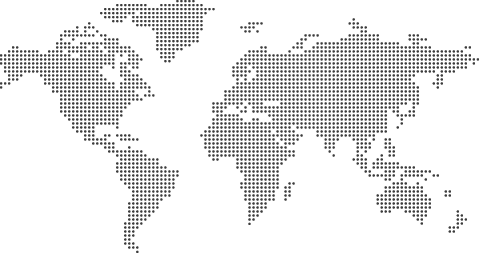 Our professional team of highly trained technician's will cater for your every need offering the highest standards of performance. 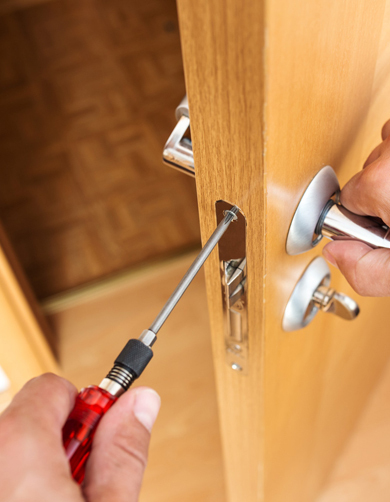 Lock & Key World is one of the best Key & Locksmith service in Bay Area. We have more than 500 customer reviews on Yelp. Please read them and meet our happy customers. 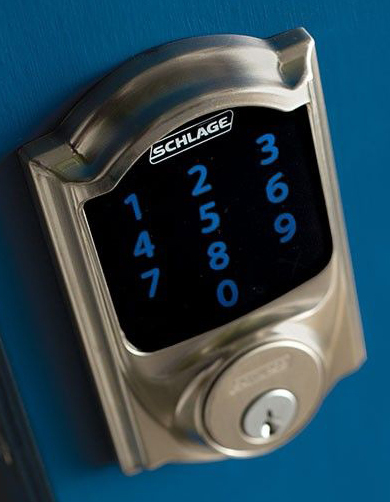 We do Mobile locksmith service (on-site) only! We drive van to your location, NO LOCK SHOP. Keys & Locksmiths - Serving San Jose, Santa Clara, Cupertino, Campbell, Saratoga, Los Gatos, Sunnyvale, Mountain View, Milpitas, Los Altos in Santa Clara county.